What Made Wild a Best-selling Memoir? 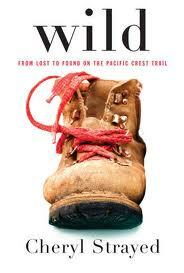 In Wild, Strayed uses what’s called a framed structure, meaning that she writes the story of her life, but uses her limited time on the Pacific Crest Trail as a means to contain her story. This four-session course showcases some of the things Strayed does brilliantly—structure; transitions; flashbacks vs. memory; and takeaway—so that you can begin to use these skills in your own writing.